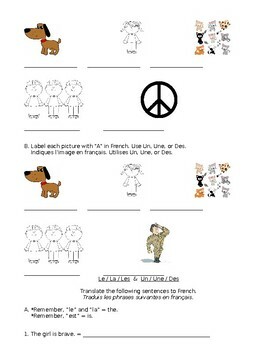 Teach your students the French articles Le/La/Les and Un/Une/Des. A useful lesson that they will refer back to all year! 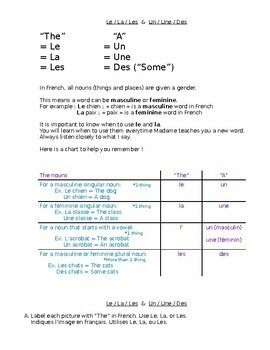 Help students understand masculine, feminine and plural words in French.